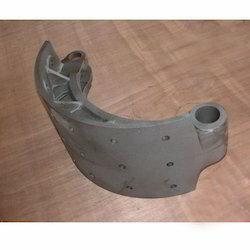 Our range of products include ductile iron sand castings, investment castings, machined investment casting, aluminum gravity die investment casting, ci sand castings and investment casting. We are offering Ductile Iron Investment Castings to our client. 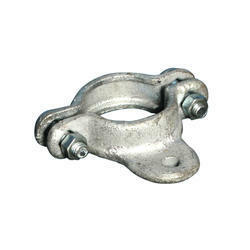 We are offering Investment Castings to our valuable client. 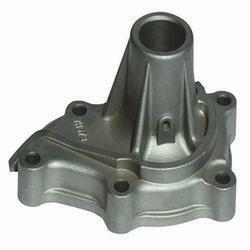 We are offering Machined Investment Casting to our client. We are offering Aluminum Gravity Die Investment Casting to our client. 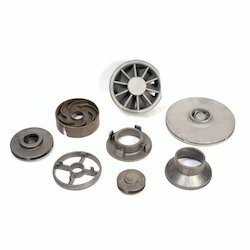 We are offering CI Investment Castings to our client. 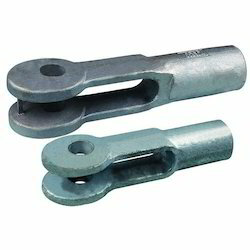 We are offering Zinc Alloy Investment Casting to our client.